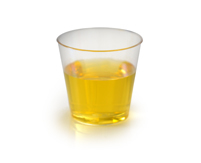 CLEARLY the smartest way to celebrate! 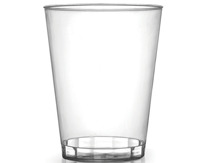 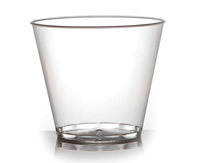 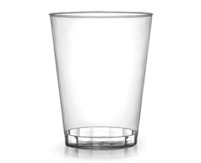 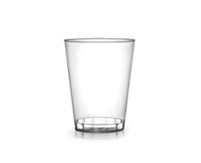 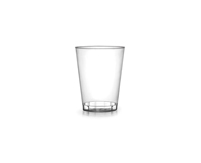 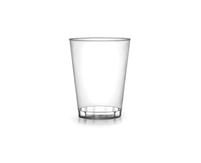 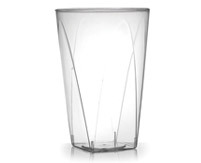 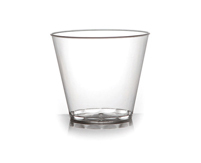 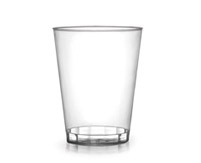 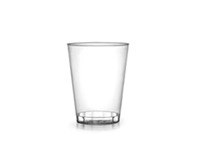 Serve your guests and friends with these classic disposable tumblers. 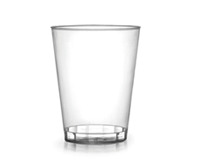 It's the savvi choice.